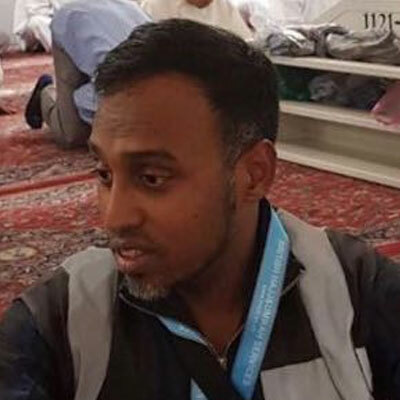 Saabir started BHUS for the sole purpose of helping pilgrims perform their Hajj or Umrah in the most comfortable and affordable manner possible. 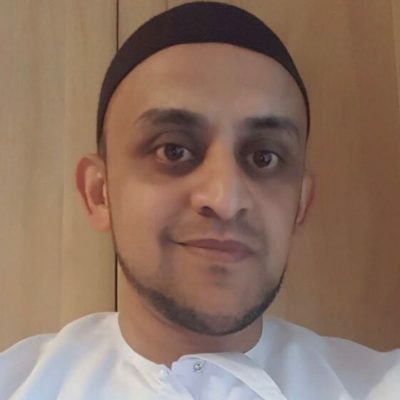 Saabir is extremely proud that BHUS is one of the few providers in the UK who ensures when pilgrims perform Hajj they have adequate on the ground support from staff. 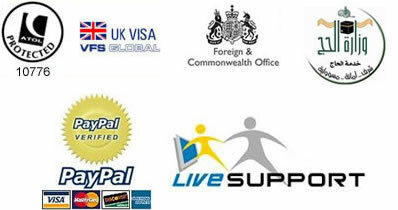 BHUS takes in excess of 9 staff/volunteers from the UK and already has in excess of ten staff in Mecca and Madinah. Having staff on the ground to assist during what will be one of the hardest journeys you will ever embark on is crucial support for pilgrims. 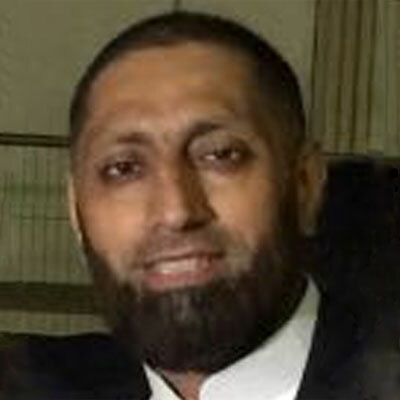 Brother Ibrahim has worked for BHUS for the past 12 years, he is responsible for all bookings and ensures we get the best possible service from our providers when arranging your Hajj or Umrah Packages. 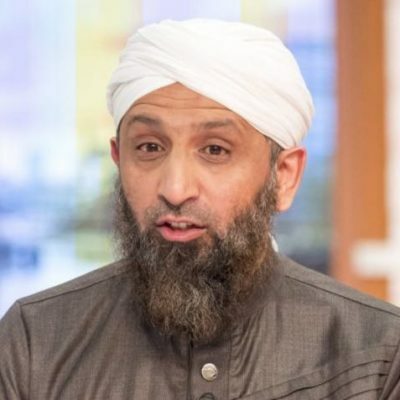 He has personally booked and managed over 6000 Hajis in his lifetime which is a credit to his phenomenal experience and knowldege of Makkah and Madinah. Badre Alam has worked with BHUS over the past few years, he is responsible for taking bookings and providing key information to customers. 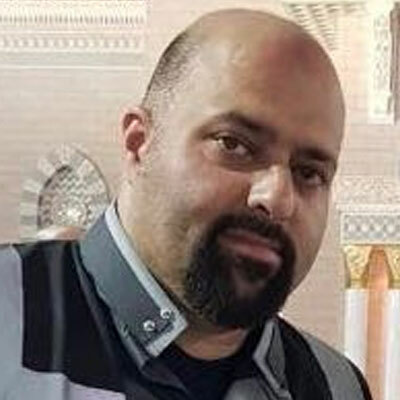 Badre Alam strives to ensure the customers get clear and accurate information before they depart on their Hajj or Umrah journey. 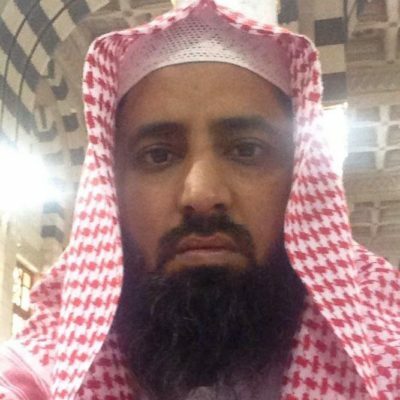 Mufti Yaha is a scholar based in Madinah, Mufti Yahya offers spiritual guidance throughout your Hajj Journey for those pilgrims who prefer urdu speaking scholar. 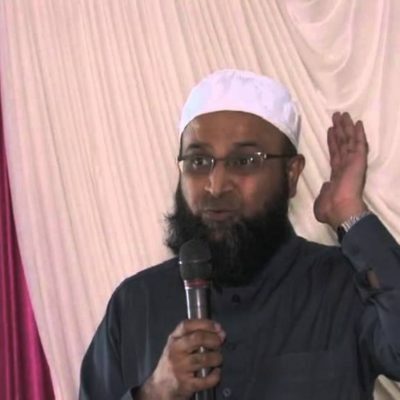 He is also the head of a large Madrasah in Pakistan and written many books on Islam. 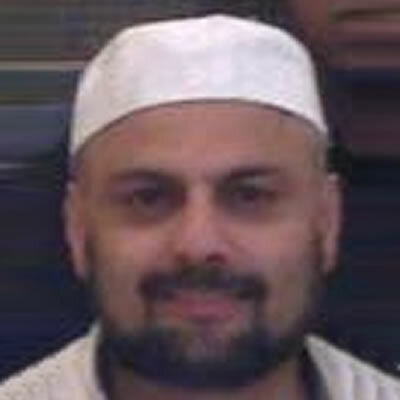 Moulana Inam ul hasan is a graduate from Blackburn Darul Uloom with 20 years experience in taking Hajj and Umrah groups. Volunteers who attend the Hajj Pilgrimage. Brother Minhaj works tirelessly hard throughout the year to ensure the hajj programs run smoothly. 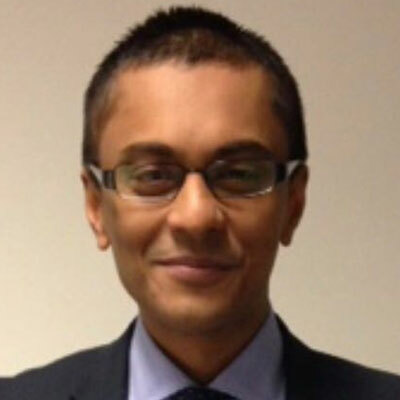 He also works for TFL as a Supervisor and specialises in large crowd control and logistical operations. Brother Minhaj reaps immense rewards by doing the best for the pilgrims, May Allah accept his efforts and give him a long life. Brother Imran is an extremely dedicated Group Leader, he is known as the soldier of the team. Brother Imran will go for days without sleep as his main purpose is to ensure the hujjaj are catered for and happy. 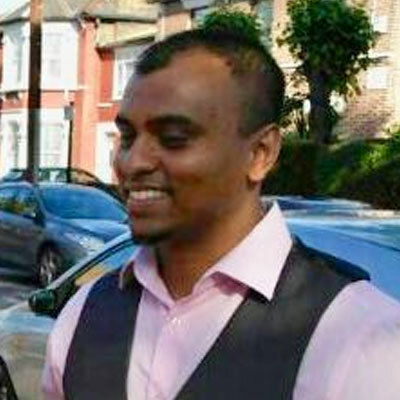 Brother Imran also works for TFL, specialises in Project Management, Operations and Procurement. A very experienced Group Leader who has specialised in short duration packages, a long standing volunteer who also works in the IT industry as a Project Manager.